Denny Krahe from http://www.dizruns.com/ is running down a dream! He is waxing poetic & talk with others about running, life & everything in between! 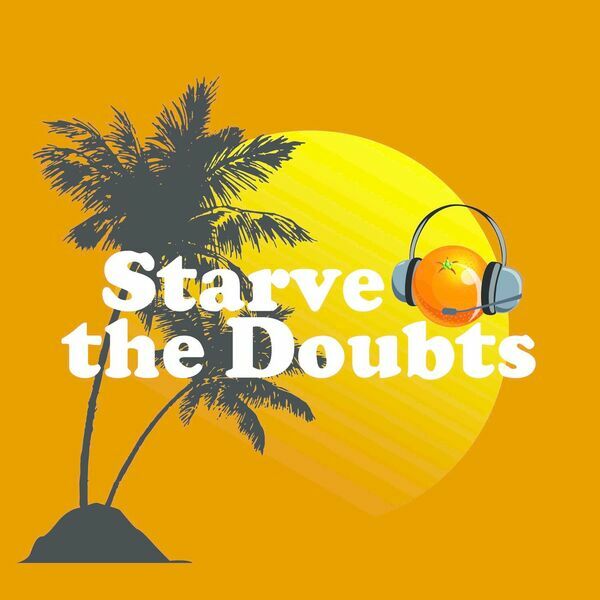 Amy Robles, Kimanzi Constable co-host this great episode of Starve the Doubts.